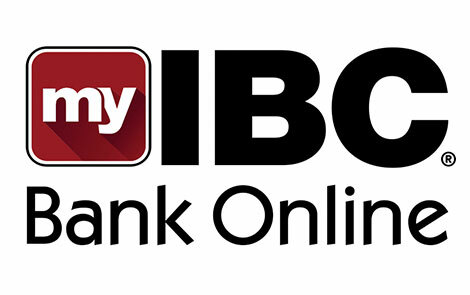 IBC Bank Online makes banking with us even more convenient, whether you access the system from your computer, tablet, or any internet-enabled mobile device. Go Green with IBC Bank Online. To learn more about Online Banking, view our demos.